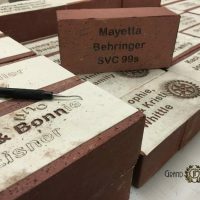 Hands down, personalized bricks are one of the most successful fundraising campaign options, especially for an expansion or construction project that your organization is looking to undertake. 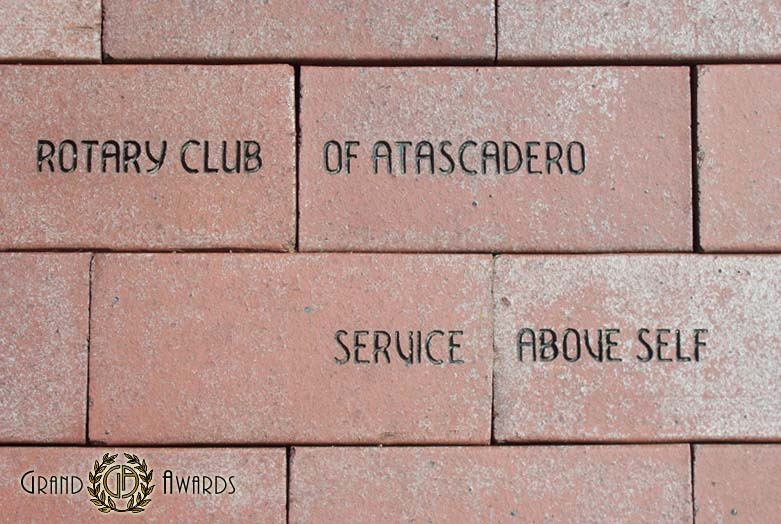 There are a lot of benefits to bricks that other fundraising options just don’t offer. On the brick side of things, there’s really no initial cost. That means it’s very easy and fast to get started. We here at Grand Award will work with you to create mailers, handouts and digital ads for emails and website use that will enable you to focus on spreading the word so donors can start thinking about what they want their bricks to say. Bricks can be installed fairly easily. They can be incorporated into a wall, a walkway, a memorial garden, a specially built pyramid… Anything. 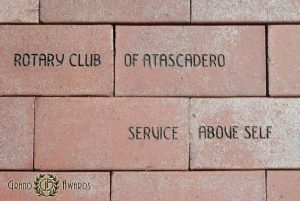 In addition to versatility in how the actual bricks themselves are used, the fundraising process can likewise be as flexible. Create a one-and-done campaign or create a tiered process which can span multiple phases of the project life cycle. How the fundraising campaign is run is just as varied as how the bricks can be used. Grand Awards is available to help you every step of the way. From the organization side, this is a major benefit. Because the bricks are made to-order, there are no leftovers. Nothing to store. No wasted money. One brick is made per brick sold, end of story. That means your organization gets the maximum amount of benefit possible from the fundraising campaign.